ABOUT CONFESSIONS OF A FORMER PUCK BUNNY Taking Shots #4 Confession #1: I used to be a puck bunny, but after a hockey player broke my heart, I gave up all things hockey. Now I'm just focused on finding a way to pass my math class so I can graduate college. CONFESSIONS OF A FORMER PUCK BUNNY RELEASES MAY 8, 2017! It's an interesting historical romance novel. 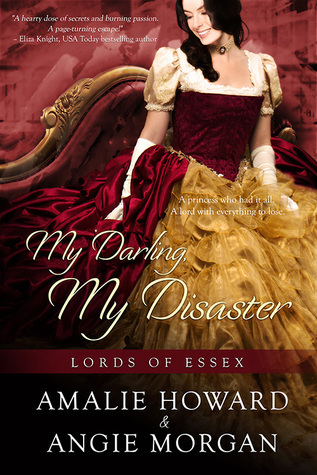 I had loved book one in Lords of Essex series, and this one is just as good. It can be read as standalone novel. Story is about Princess Svetlanka Volkonsky. She is running away from her Uncle. 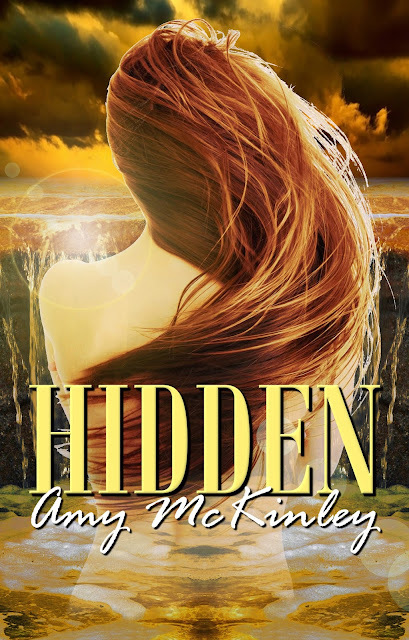 Living with false identity, she never realised that her past can come back to haunt her. Because of her Uncle she had to leave her home, and everything dear to her behind. All she wants is to keep her sister, and herself safe. She is living as a maid of Lord Graham Findlay's sister. For some reason he doesn't trust her. May be he knows that she is hiding something and wants to reveal her secret. It's a very enjoyable read. I liked both Princess Svetlanka (I don't think I'm pronouncing this name right ;) ) and Lord Graham. Story is also very intriguing and well-written. I loved it! Constable Will Danbury has infiltrated a school to investigate an alleged crime. What he finds is a deeper, darker mystery—and a potent attraction to the alluring headmistress, Jacqueline Trouvère. But a constable can't get romantically involved with a suspect; even one he thinks is innocent, without committing career suicide. As headmistress of a school devoted to saving the innocent daughters of London's soiled doves, Jacqueline’s life is complicated. 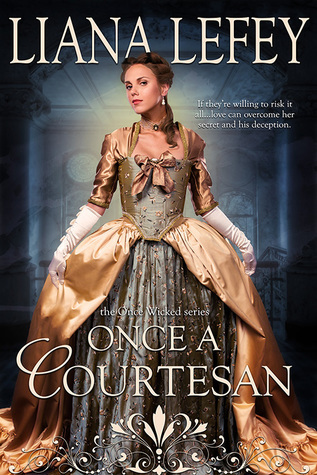 Will tempts her in ways she never thought to experience, but she believes no respectable gentleman could love a former courtesan. Despite their best efforts to fight it, a romance blossoms. When danger jeopardises the school, however, his deceptions and her omissions come to light, threatening to destroy their love. They must look beyond the past to save both their future together and the lives of those they’ve sworn to protect. It's a historical crime thriller. The story touches dark side of London's life in 1700s. I find it quite interesting and enjoyed reading it. Jacqueline is a headmistress of a girl's charity school but she is hiding a tragic past, not only hers but of every girl in her school. She loves them dearly and would do anything to protect their future, even lie. This is her calling, she is meant to help these girls and make sure that they're well taken care of. Beyond that there is no purpose of her life. Will is a constable who is sent to investigate Jacqueline's school. Soon he realises that there is some secret which every single person at the school is protecting. No matter how hard he tries, no one is willing to tell him anything. He must investigate and find out what is going on before it's too late. When someone threatens Jacqueline, Will is there to protect her and help her. He is learning so much about this woman and the more he learns the more he admires her. She truly is a strong woman, who is ready to take risk in order to protect those she loves.... but will they both be able to protect their loved one or will they end up worse off then before? It's a thrilling read, with lots of drama, and some romance. I loved both Jacqueline and Will. They are both good at their jobs and know how to fulfil their duties. I think it's a unique historical fiction in a way that it doesn't gloss over the plight of less fortunate people. Author has done justice to her characters and story, I'd definitely recommend this book to anyone who likes to read historical fiction. PATH TO OLD TALBOT is on Amazon from CHBB. Sunlight reflects off the pavement and bakes my bare legs. Shadows play across Daddy while he cries on the stoop, slumped forward, his shoulders shaking. How many times will he play this game? If he got it together, Mom and I wouldn’t be packing the car to move to a different house. I shade my eyes and look away from him. Think about the steps. Don’t think about him. It’s a lovely stoop, with only a few chips, and it has a wrought iron railing that curls at the end. “Why does life keep throwing crap at me?” Daddy’s yell makes a crow fly from the old oak tree in our front yard. Leaves rustle in its wake as the bird shoots over the house like a black ball, and it caws, a hoarse screech like Daddy’s voice when he’s upset. Mom carries her last box of books from inside the garage and sets it in the trunk of her Subaru. The huge box catches on an edge and she grunts as she shoves it. Her biceps flex— surprising how strong she is, since she never works out. I swear Mom can lift anything. She wipes her palms on her shorts, smearing dust across the black denim. “Why does this always happen?” Daddy slams his fist into the cement stoop. I wince. I could cover my ears against the sound, but I’m not a little kid anymore; no more hiding for me. His hand bleeds. It will add a new scar to the skinny white lines that crisscross his knuckles. When I was younger, I pretended they were lines from elf hoes, and miniature vegetables would grow among the whorls of dark curls. Now, seeing the scars makes my stomach clench. Mom won’t bandage him up. She stopped years ago. This time, I won’t either, even though my fingers itch to fetch the Band-Aids and Neosporin. I didn’t make Daddy punch anything. He needs to patch himself. It isn’t our fault he won’t take his medication. I pick at my glittered purple polish, catching a hangnail. The red stain mixes with the polish as if I intended for a gruesome pattern. Daddy staggers off the stoop and paces. Mom clears her throat. “Come on, Charity. We’re leaving.” She presses her lips into a thin line and slams the trunk door, making her Impreza vibrate. 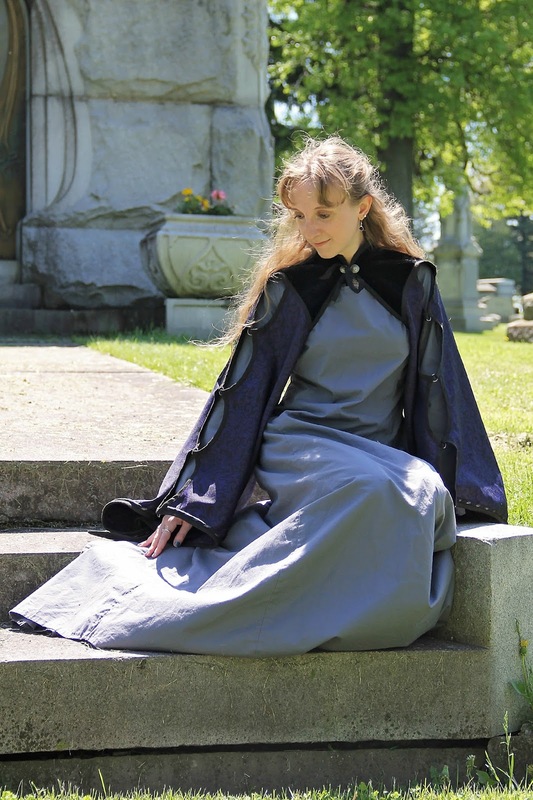 She walks along the path of flat rocks, trampling some of the grass that has grown too tall, and pauses next to him. Daddy grunts, dropping back down onto the stone, and he tips his head up, his fingers dragging across his cheeks. 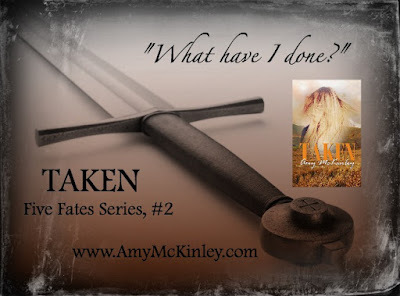 Blood trickles down the back of his hand into the sleeve of his button-up shirt. His blue eyes are wide and bloodshot, tear-filled. Sometimes when he cries, Mom kisses the tears away. Even though I’m thirteen, I should be the one crying. Heck, I’m still a child. His therapist said so. Daddy should hold me and promise everything will be fine. He’ll take his meds and we’ll all be okay. I’m too delusional for all that, but the thoughts slip in anyways. I shouldn’t have to avoid Daddy when he’s in a mood. I shouldn’t have to worry about my words making him emotional, or my attitude setting him off, or whether I’m going to find him dead when I come home. Mom kneels to clasp his wrists. “I love you, Max. I will always love you.” Her voice squeaks, but her body remains steady. She doesn’t look away from his stare. “You can’t go!” He yanks his arms free and stands on the stoop, but he teeters. His bare feet poke from the ragged hem of his jeans. The lack of shoes makes him look like a teenager. When has Daddy ever been an adult for me? Has he ever been an adult for himself? According to my grandparents, his depression started in high school. Why hasn’t he learned how to cope yet? I wince at the threat, but Mom rises, shaking her head. Why can’t he see how much we love him? Why aren’t we enough to stop his pain? “You know where we are. When you’re ready, come find us.” She kisses his mouth, fast, as if afraid he’ll push her away. His blood smears her palm, but she doesn’t look down when she wipes it on her thigh. It leaves a crimson streak, as if she’s the one bleeding. I quicken my pace to open the car door and slip into the passenger’s seat. My fingers shake as I fasten my seatbelt. He doesn’t need me. He needs to help himself. I play with my hemp bracelet to avoid looking at him. My stomach heaves as I fight back tears. I glance back, a final glimpse in case he does kill himself. It won’t be my fault, or Mom’s. We don’t make Daddy do things. Mom tells me that every day. It is never your fault. Sometimes it hurts to think that. If it was my fault, maybe I could fix it. His brown hair is in that buzz cut Mom hates. He’s gotten blood on his cheek. If only he took care of the things about the house the way he cuts his hair, the place wouldn't look so run down. After we leave, he’ll break things, but we took the things we cherished— everything except for Daddy, and seeing the tears in Mom’s eyes, I know we cherish him most of all. That’s why we have to leave. Mom sits beside me and slams her door. She slips the key into the ignition and turns it without taking her gaze from the road. I stare forward too, because it only hurts to think about the past. Tall grasses wave in the breeze next to the garage as if saying goodbye. I’ll really miss this place. A chipmunk darts across the driveway and from somewhere down the street, music plays through an open window. I almost forget how hot the day is until sweat gathers behind my knees. We need to grow up, too, but I don’t talk in case Mom needs solitude. What will the neighbors think? It’s about time Isadora and Charity left. How dare they leave that poor man? Mrs. Ames next door has always seen him as someone to coddle, like an oversized infant. No doubt she’ll go with that train of thought. Mom drives forward and heads down the road, past all the neighbors with their happy, safe families, as peaceful as the fluffy clouds dancing over the blue sky. “Isadora! Charity!” Daddy’s wails fade and I bite my lower lip. Mom told him to come home once he becomes well. Our new house. Her dream house. I want to squeeze Daddy’s hand, to feel secure, but my fingers close on false hope. Jordan Elizabeth is known for her odd sense of humor and her outrageous outfits. Surrounded by bookshelves, she can often be found pounding away at her keyboard – she’s known for breaking keyboards, too. 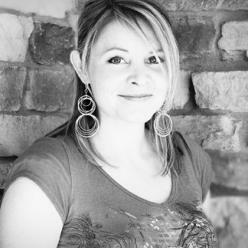 Jordan’s young adult novels include ESCAPE FROM WITCHWOOD HOLLOW, COGLING, TREASURE DARKLY, GOAT CHILDREN, and VICTORIAN. PATH TO OLD TALBOT is her third novel with CHBB. 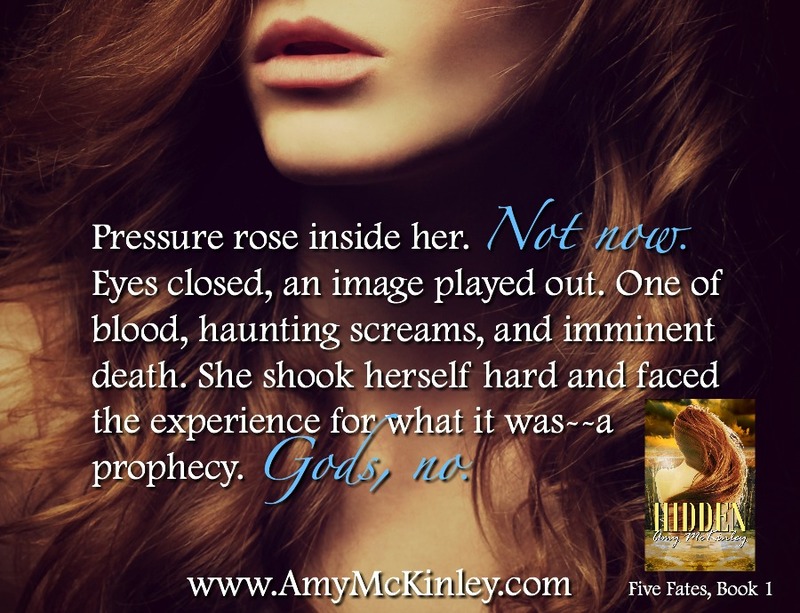 Check out her website for bonus scenes and contests. Books can be our window into the past when we don’t have a portal in our new house. 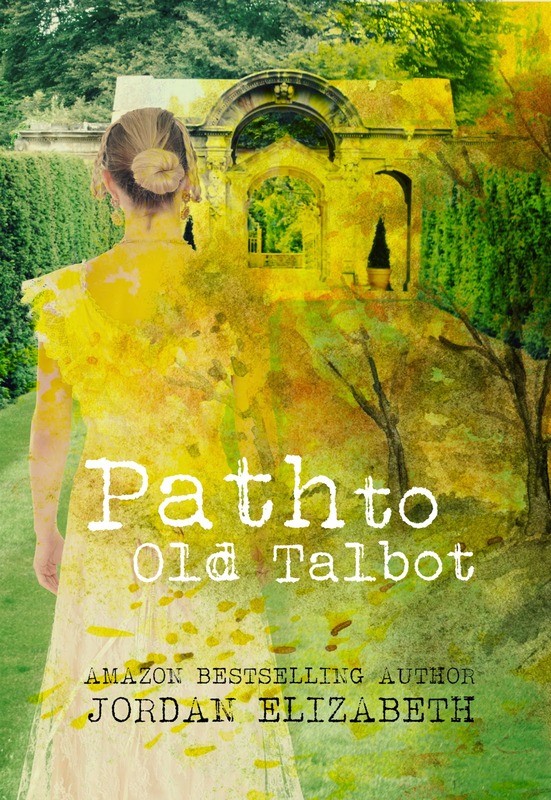 In honor of PATH TO OLD TALBOT, enter for a chance to win a $5 Amazon gift card!